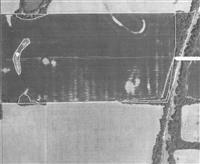 80 Acres Linn County, 70 Acres tillable. Tile Terraces. 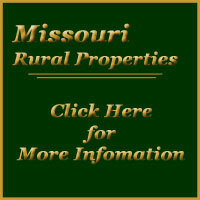 214 Acres Sullivan Co, Browning, Mo; 1 pond; Hunting lease $2000 per year; CRP program; great hunting. 183.3 acre/130 tillable. Brookfield, Mo.